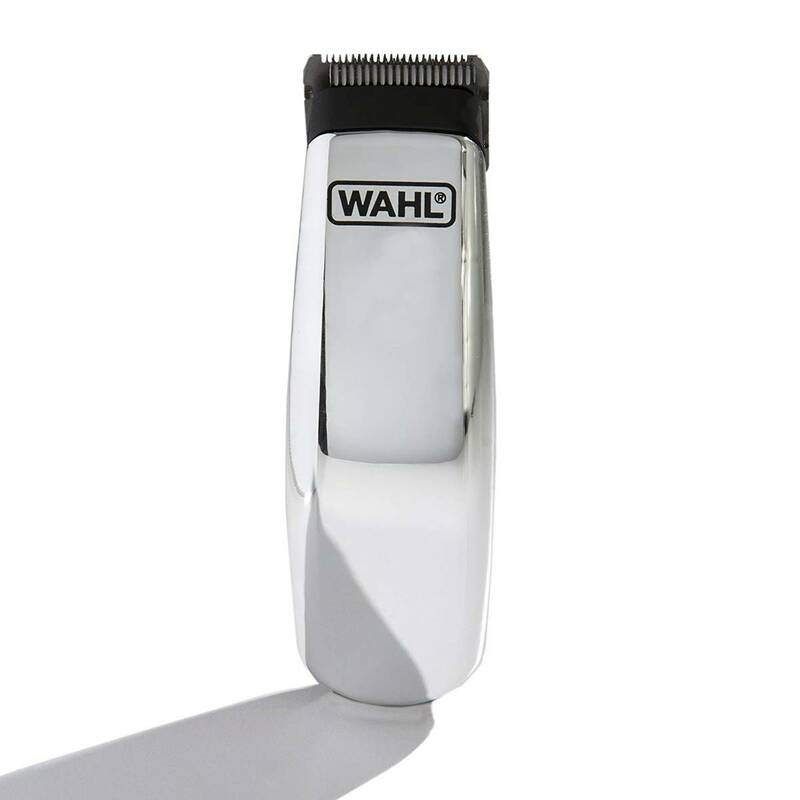 PROFESSIONAL PRECISION: From WAHL® Professional's commercial grade line of products, the Half Pint Travel Trimmer is intended for professional use only and is designed to deliver the sharp performance that experts demand. 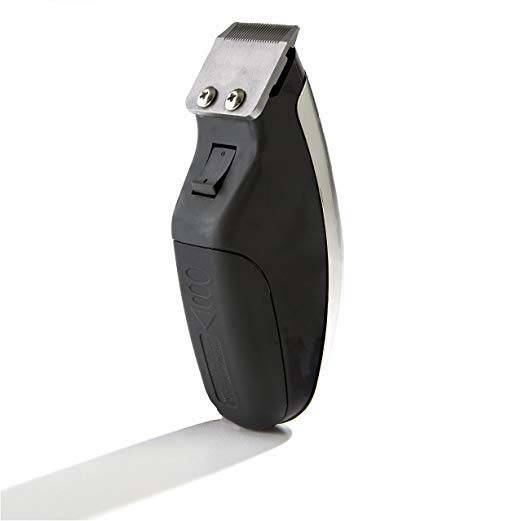 STYLISH AND FUNCTIONAL: Offering quick and easy trims for the beard, mustache, sideburns, and neckline, the Wahl Professional Half Pint Travel Trimmer combines power and precision in a palm-sized, battery powered personal trimmer. 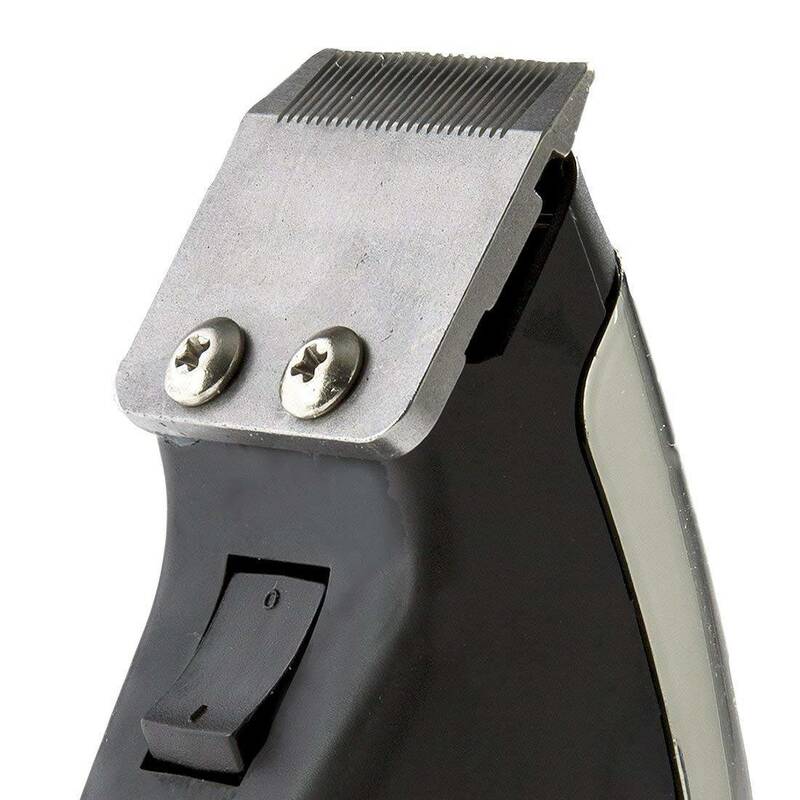 It includes accessories and has a high-style chromed lid with matte black housing. 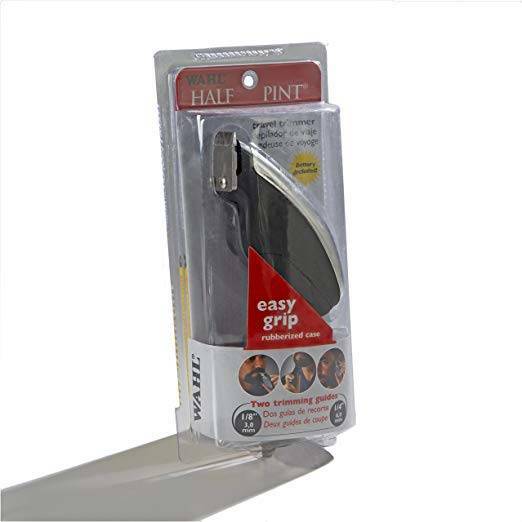 ACCESSORIES INCLUDED: For your convenience, the Half Pint Travel Trimmer comes with all accessories required for use. 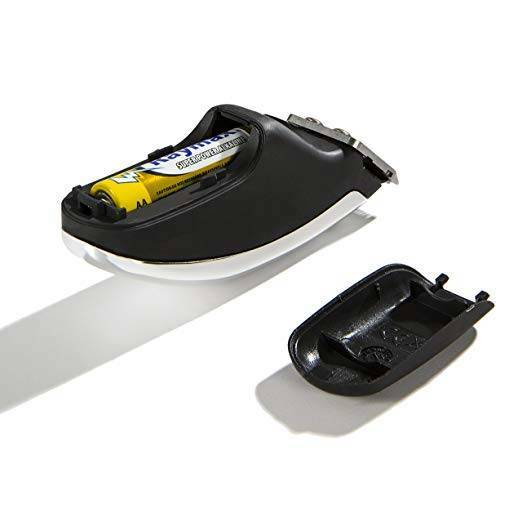 Package includes the trimmer, AA battery, (2) trimming guides, rubberized case, oil, blade guard, and operating instructions. 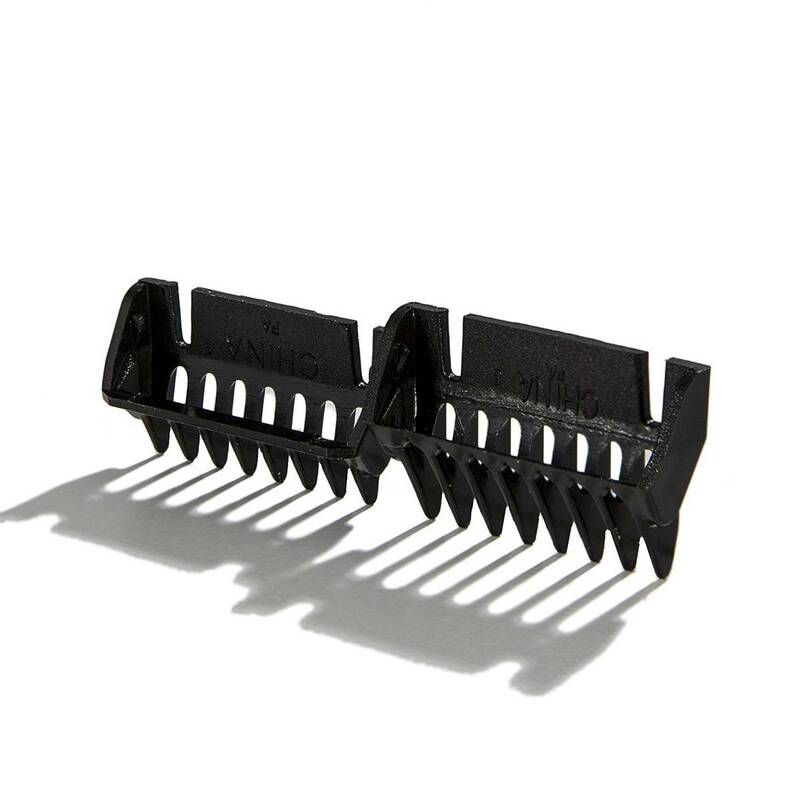 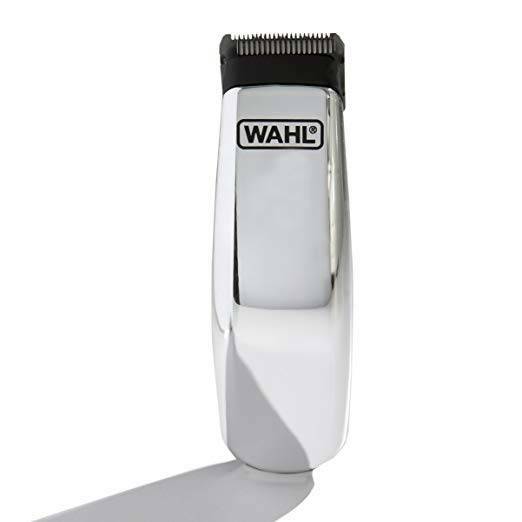 PRODUCT SPECIFICATIONS: The WAHL® Professional Half Pint Travel Trimmer (#8064-900) measures 4" long and weighs 3oz.